After six long years of research and the last two years pulling this all together, the story of Matthew B. Sellers, II, "A Moment in Time" is now available for purchase. I have the book in stock in paperback and hardcover. In this fascinating book you will learn about this great man and inventor, my grandfather. 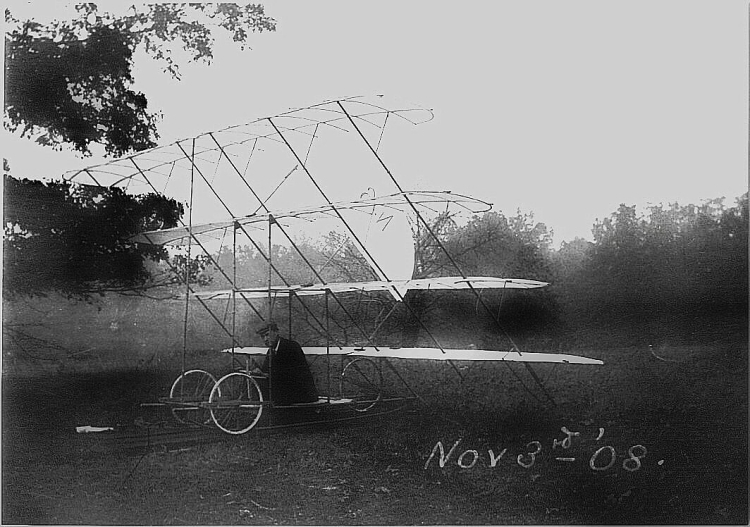 Alot of people say that Matthew had the first powered flight before the Wright Brothers. After researching this and reading his diaries and laboratory notes, this was not to be true. He did fly a glider before the Wright Brothers. I have found that there is some mystery behind the Wright Brothers' first flight and started thinking to myself there certainly is some contradictory statements being made that maybe the Wrights' did not have the first "powered" flight. You can read all about this in Chapter Eleven of my book "A Moment in Time". Of course, please keep in mind this is my opinion only and keep in mind that no one has brought forth any strong evidence to prove that another aviator did in fact fly before the Wrights'. 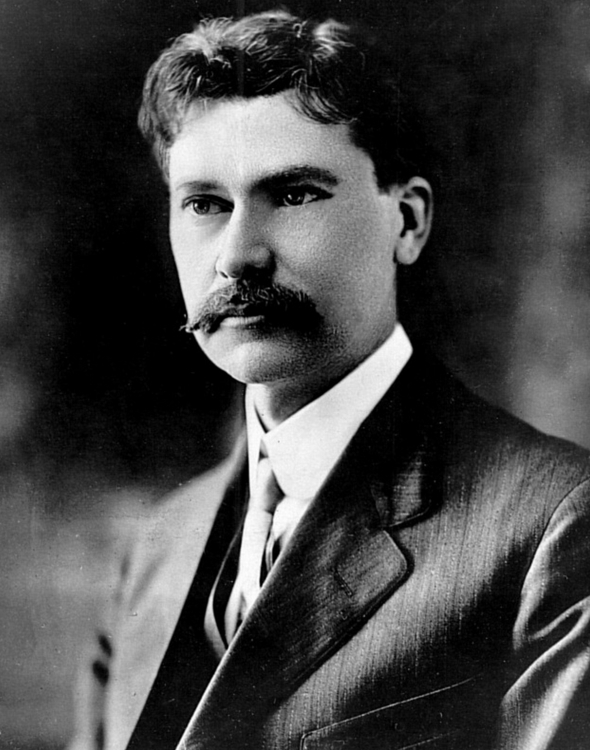 UPDATE: As of July 2013 "Jane's all the World Aircraft" and the Governor of Connecticut and others have come forward with proof that Gustave Whitehead did in fact take the first powered flight in 1901 way before the Wright Brothers!! I knew this was to be true all along. They have stated they WILL change history forever and prove that the Wright Brother's did not take the first powered flight! 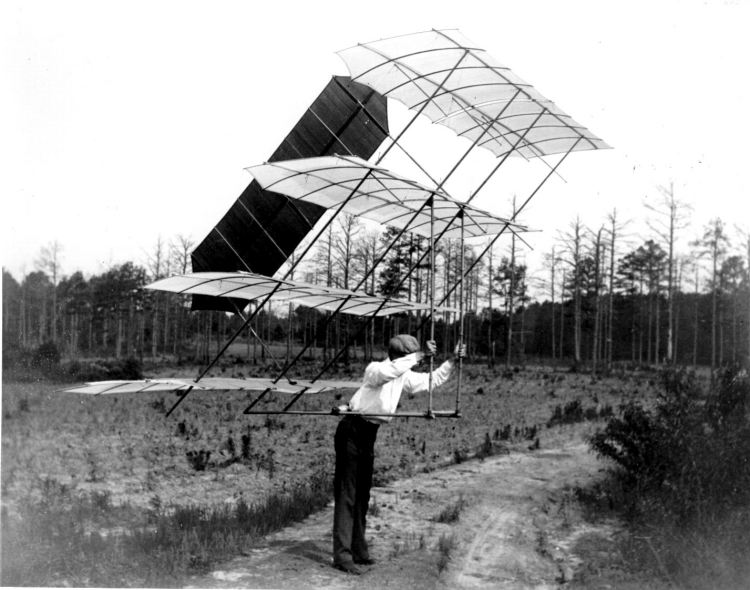 Matthew invented the retractable landing gear and had it patented in 1911 and he took the first powered flight in the State of Kentucky in his quadraplane on December 28, 1908. This book contains perhaps one of the most comprehensive compilations of material of any aviation pioneer in history, except for the Wright Brother's material. 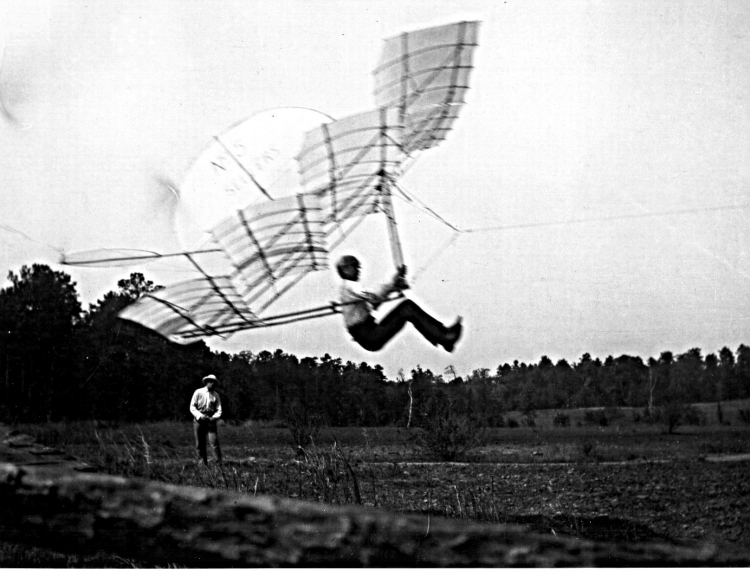 Over 200 pictures with 100 of his original pictures of his quadraplanes, gliders and kites. Also included are his daily notes from his laboratory book along with his diaries covering the years 1889 through 1910. These were originally transcribed by Edward Peck, an avid aviation historian, back in 1969. However, he left out personal details, which I have added by myself, and it was a very long process. There are 85 pictures just of his correspondences and magazine articles that he authored for such magazines as Aeronautics, Flight, Scientific American and Aviation. You will also find 33 pages of his 5 United States Patents. The original diaries are housed at the Smithsonian in Washington, D.C. I was fortunate to make two trips out there, once to photograph his 16 diaries that were 3" x 5" in size each, (there were 18, but two of them could not be photographed and those two years however are covered in his lab notes) and the other trip to photograph his laboratory notes, which are in this book. The photographed diaries, laboratory notes and the photographs are also available for purchase on CD and DVD separately. To have put the original photographed diaries in this book would not have been feasible, as there were 1048 photographs that I took with two pages up. They are now in the book as I transcribed them, which took two long months.